Newberry, Florida does not have a ton of places to dine, and many of the ones that have been around, do not last. There are some staples that will always be around. 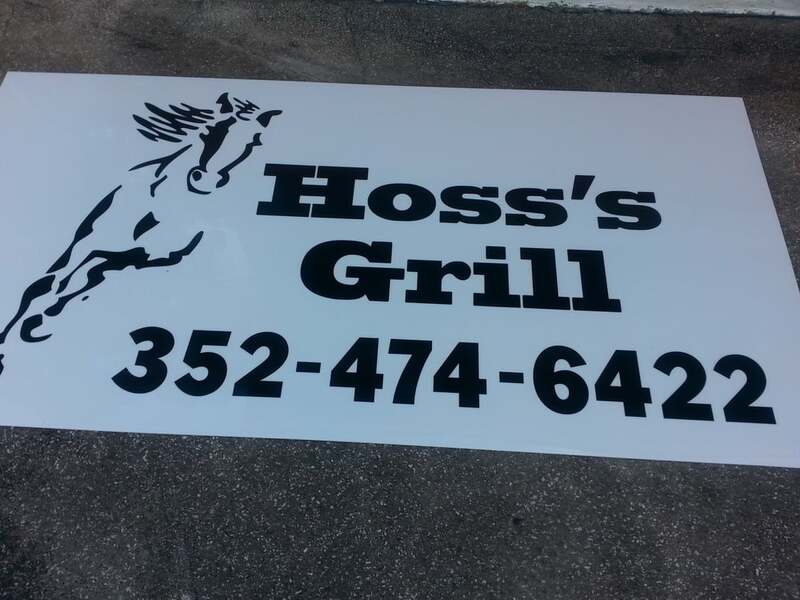 Hoss's Grill has potential to stay. They offer a solid amount of different dishes, including burgers, melts, country fried steak, chicken, and desserts. I had the french dip. It tasted wonderful and I would order it again. From what I understand, they offer a breakfast menu on Sunday. The service was decent, prices are fair, and the place seemed pretty clean inside. If you live in the area, I would recommend you check it out. They have since closed down in Newberry.